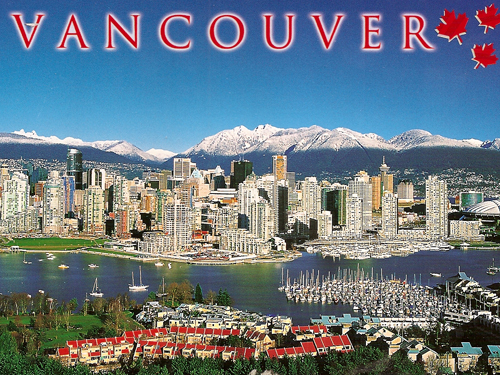 Known as the Hollywood of the North, Vancouver is one of the few destinations where one can ski and golf on the same day. These are just two of the many wonderful things to know about Vancouver. Here’s another one: incidents of public masturbation are on the rise.